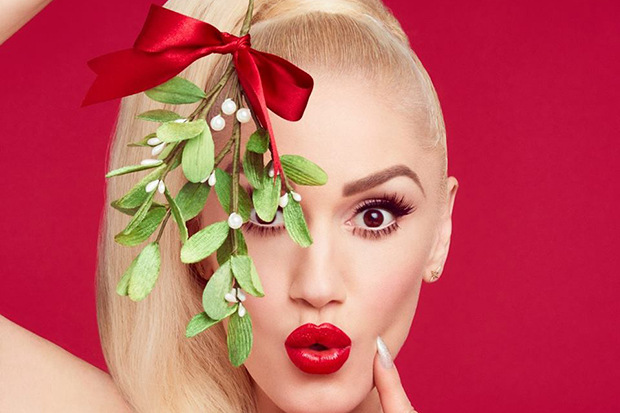 Gwen Stefani Gets Cutesy On "You Make It Feel Like Christmas"
Christmas sure is coming early for Gwen Stefani and her fans this year. Just yesterday, the 47-year-old confirmed rumors that she was readying a holiday album called You Make It Feel Like Christmas for release later this year. Today (September 22), she shares the title track as a first taste of the project, and it is a rollicking duet with her boyfriend Blake Shelton. The pair trade off lines on the joyful anthem, singing about how their relationship fills them with a festive flair. “Thought I was done for, thought that love had died. But you came along; I swear you saved my life. And I wanna thank you, baby. You make it feel like Christmas,” Blake proclaims with gusto while Gwen is equally cutesy. “It barely took a breath to realize we’re gonna be a classic for a long time,” she sings with bright-eyed enthusiasm. With writing credits from Justin Tranter and Bubsee, it is the type of anthem that seems destined for success. The siren is teasing what looks like snaps from a music video on Instagram so it seems likely that she has another treat on the way soon. You Make It Feel Like Christmas is set for release on October 6, and it contains a mix of holiday classics like “Silent Night” and “Jingle Bells” alongside some new material from the siren. The festive songstress teamed up with Target for an exclusive Deluxe Edition that will feature a 24-page, hard-back book filled with photos from recording the album and pictures of Gwen’s own Christmas celebrations through the years. She also has plans to release a limited edition white vinyl version of the album on October 20 and has some other holiday merchandise in the works. If the title track is anything to go on, it seems like the album will be a massive hit. 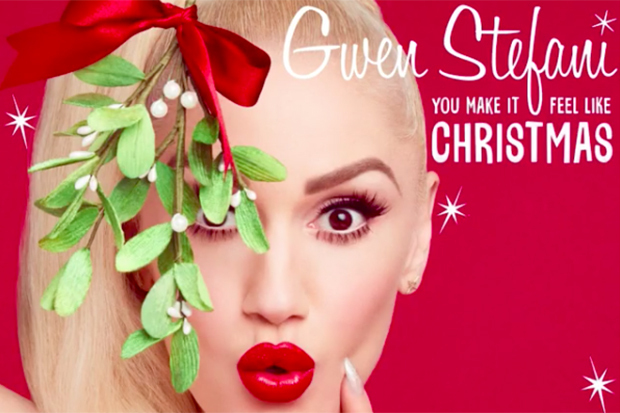 Creating a timeless holiday anthem is always a bit of a challenge, but it seems like Gwen and her beau have pulled off the unthinkable and may have something that will live up to Mariah Carey’s defining classic “All I Want For Christmas Is You.” Listen to “You Make It Feel Like Christmas” below! Do you like the first taste of the album? Let us know below, or by hitting us up on Facebook and Twitter!